Only a few days remain until the universally awaited reduction in property sales tax in Italy. This measure, which comes into force on 1 January 2014, is a step expected to solve the problems currently being experienced in the Italian property market. The tax will fall by EUR 900 euro for each EUR 100,000 of the purchase price. This step most likely will result in a recovery of property sales and without a doubt will motivate investors to buy more expensive properties. When buying a house for a price of EUR 400,000, the saving will be as much as EUR 3,600 and when buying a house where the owner registers his or her permanent residence, the saving would rise to as much as EUR 1,236 for each EUR 100,000 of the purchase price. According to the latest news, we may expect that the Italian market is again on the rise after several months of uncertainty and general mistrust. Political turbulence has made investors wary – the government, however, has sent a positive signal and a return of foreign investors and gradual recovery of investment activity can be expected. Would you like to buy property in Italy? 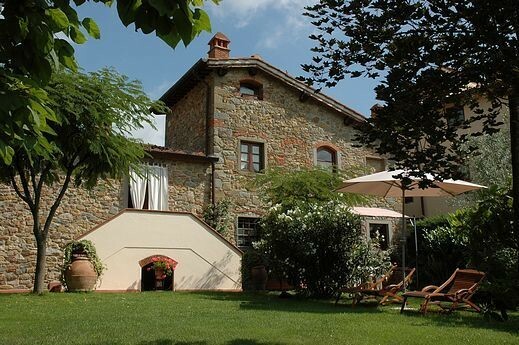 Visit our range of Italian properties for sale or contact us.